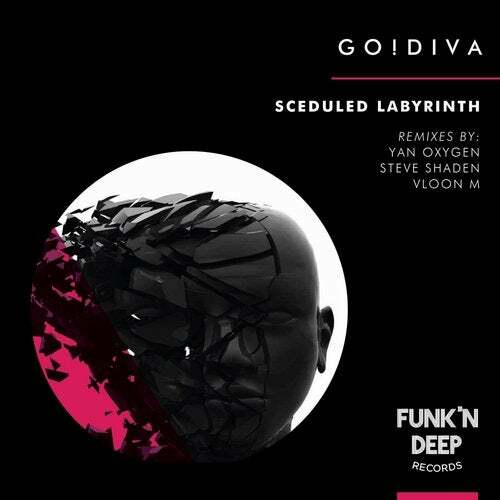 For dark techno, look no further than Go!Divas latest release on Funkn Deep Records. Masterful arpegiated dissonance and dark, seductive spaces give applause to the production style and leave us wanting more. With remixes by Steve Shaden, Yan Oxygen, and Vloon M, this is the perfect EP to get lost in.